The rental fees often vary depending on the location and size of the storage. Also, the duration of the time you will be storing will have an impact. Most of the storage facilities allow renting for months, weeks and even on a yearly basis. Most of the times, the contractors ask you to sign a deal and pay some deposit. However, these deposits are usually refunded at the end of your term. Though, you should be aware of the aware of the process of refund. Also, you can terminate your contract at any time. So, you should be aware of the process too. Most of the storage units in Riverside require to put forth a notice before the termination of the agreement. Some companies often pay back the money for the time you haven't used. Nonetheless, not all of them would pay. Some would even take to keeping the money. There are specific guidelines that you will need to follow, or your contract will be terminated. As a result, you should go through it thoroughly too. Most of the companies tend to terminate the contract when the rent is not paid on time. In such cases, you should keep a note of how the companies will handle all your belongings if you are evicted or terminated from the contract. What are the special services? Apart from the regular rental spaces many storage facilities also offer the opportunity of rental services for trucks and other equipment. Nonetheless before moving on to any conclusion you should clarify with the contractor. Since you will be offered the opportunity for hiring trained professionals in specific fields, you will need to pay more. However, you can save a lot of money if you purchase all the services separately. But before you sign the contract, you should ensure that you are getting the best deal from the company. When you are keeping your belongings in a storage unit, you should avoid the risk of surprises. As a result, you should prefer going through the contract carefully. The contract of the storage units often covered charges and rules you will need to abide by. The contract may even offer an idea of the cost of the unit, truck rental, insurance and many more. Sometimes billing insurance and security policies are also provided in these storage unit contracts. 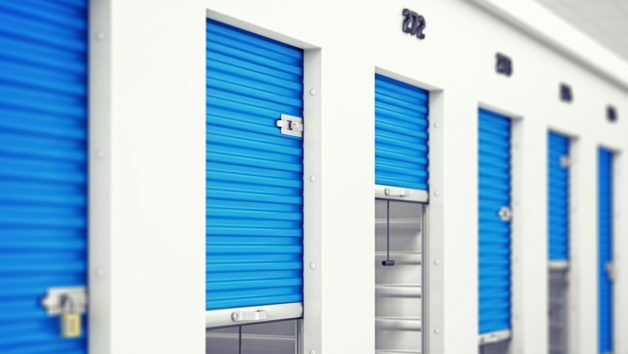 Whenever you are hiring a self-storage unit, you should make sure to abide by all the rules. Not following the rules can terminate the whole contract. As a result, you may lose a lot of money. To avoid this risk, you should take the necessary steps.